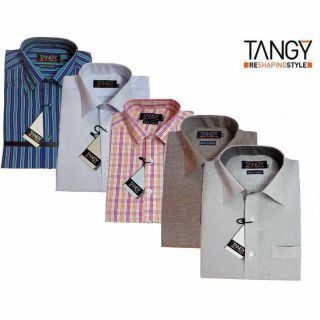 Shopclues is Offering 62% discount on Tangy Men' Shirts Pack Of 5. Market Price Rs 3000 , Deal Price Rs 1,149. We can save Rs 1851. This is Very Nice Offer On Men's Shirts. Free Home Delivery , Cash on Delivery available.